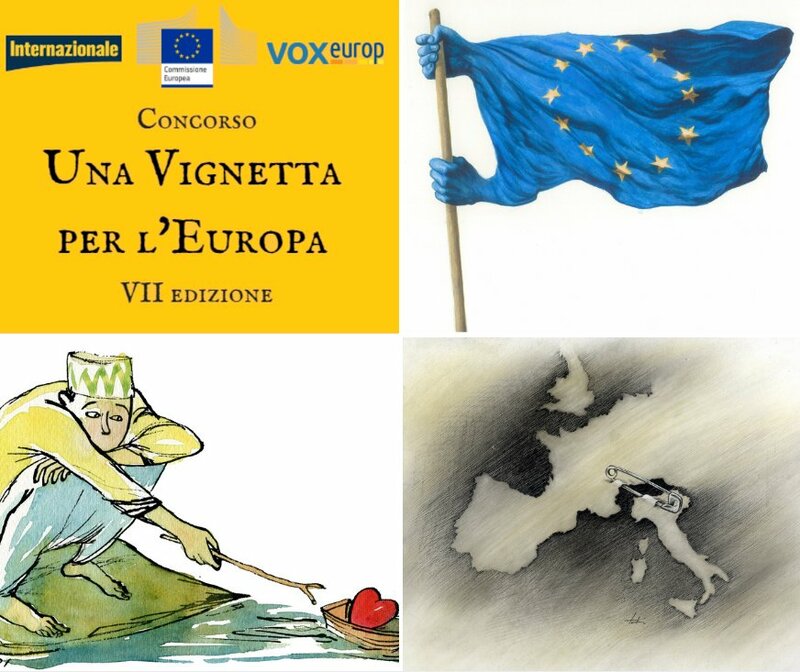 The Representation of the European Commission in Italy, together with Italian magazine Internazionale and Voxeurop, has launched, also this year, the seventh edition of the “EU Cartoon Contest” to award the best political cartoon published in the Italian press. 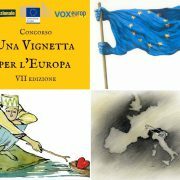 The contest aims at promoting awareness about European themes among cartoonists as well as fostering the interest of Italian and European citizens for European political life. Participants to the contest must be citizens or residents in one of the 28 EU Member States or in a country candidate for the EU membership, while the cartoons presented must have been published in the Italian language by the Italian press (also as a translation), or on a professional website or blog linked to cartoonists’ associations, covering exclusively cartoons. The contest will be open for entries until 4 July 2017. The contest rules can be DOWNLOADED HERE.